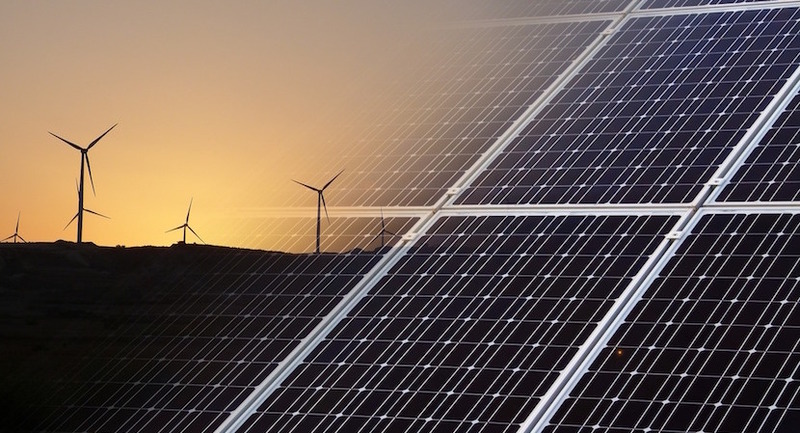 (Bloomberg) – South Africa plans to invite bidders for additional renewable power projects that may amount to as much as R50 billion ($4 billion) of investment and help stimulate local and black-owned business. 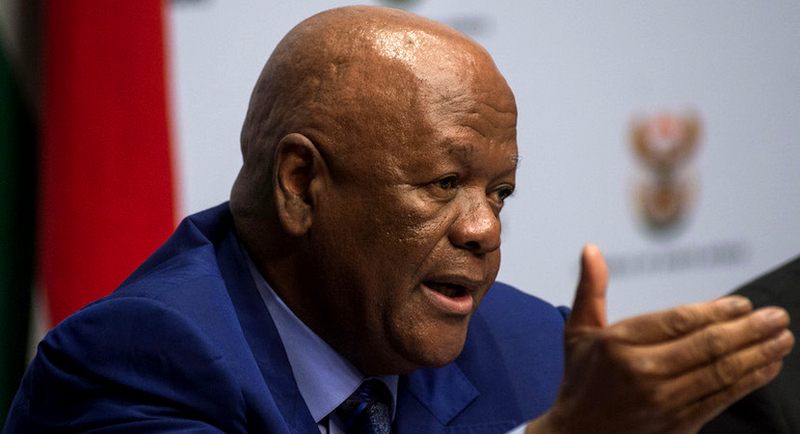 The fifth bid window for 1,800 megawatts of renewable projects under the government’s independent power producers program will start in November, according to a copy of Energy Minister Jeff Radebe’s speech given at a conference in Johannesburg on Friday. “The intention is to enhance local manufacturing to ensure investment and economic growth as well as the opportunity to encourage opportunities for black industrialists and the development of black independent power producers,” he said. The bid window will require similar generation technology to the so-called expedited round announced in 2015, which has expired, he said. Under President Cyril Ramaphosa, who is leading a drive to attract $100 billion of investment in the next five years, Radebe revived the national renewable-energy program that was once the world’s fastest growing, but had since stagnated. The minister signed agreements with 27 independent power producers in April after more than two years of delays. The independent power producer program will also aim to “take into account the different needs of the communities where the projects are and which will allow the impact to be measured,” Radebe said. Two coal-fired projects under the program will bring another R40 billion of investment to the country, he said.